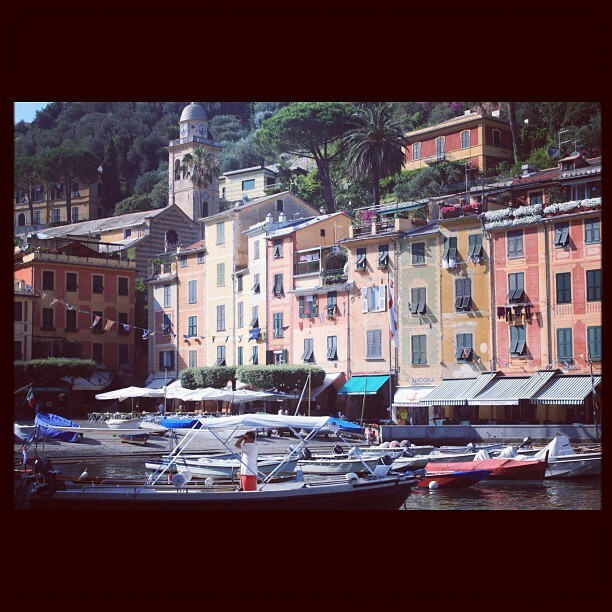 Well the prettiest port I ever did see, even prettier then Cinque Terre has to be Portofino. 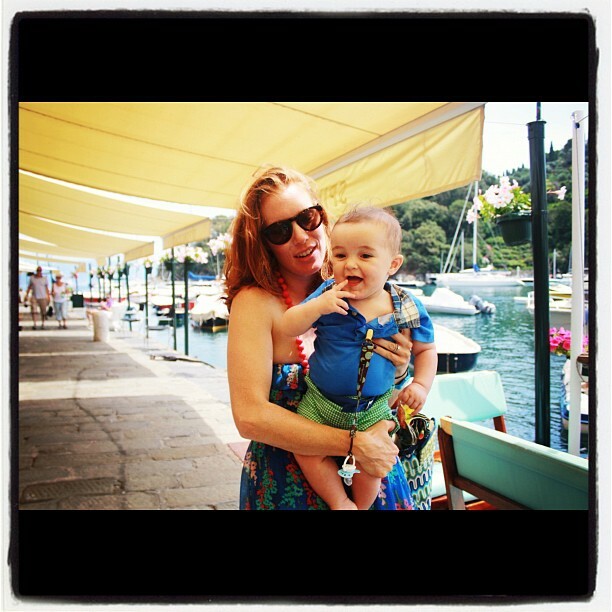 I love you Portofino!! 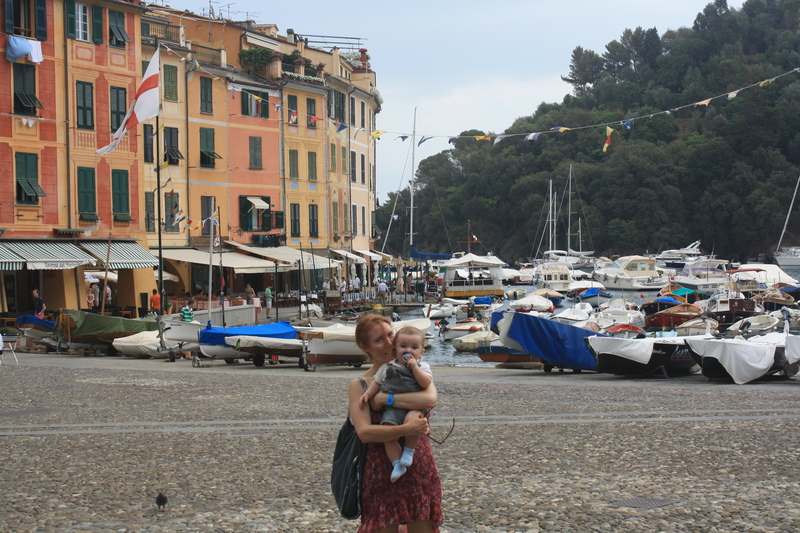 Last week we stayed in Santa Margherita for 10 days and spent several of those days in Portofino, which is a very scenic 15 minutes away by car and 20 minutes by boat. 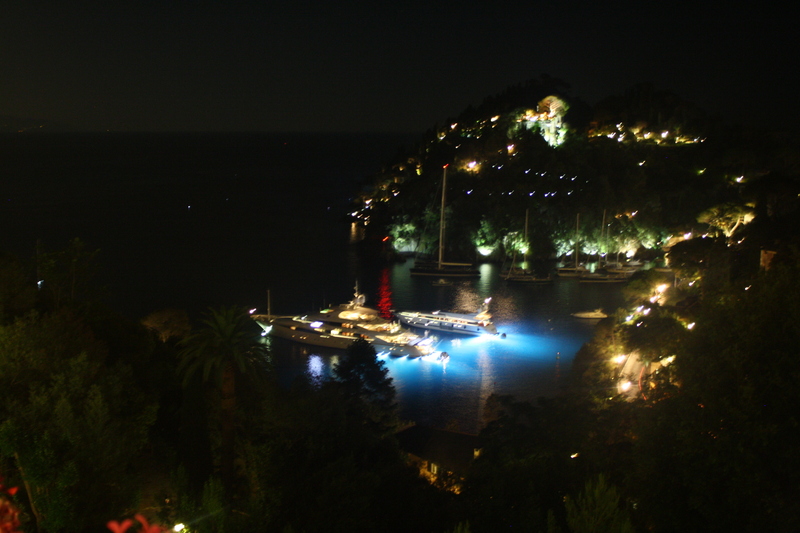 The boat ride gives you views of the mansions owned by Berlusconi and Dolce & Gabanna, as well as Mousolini’s old mansion. 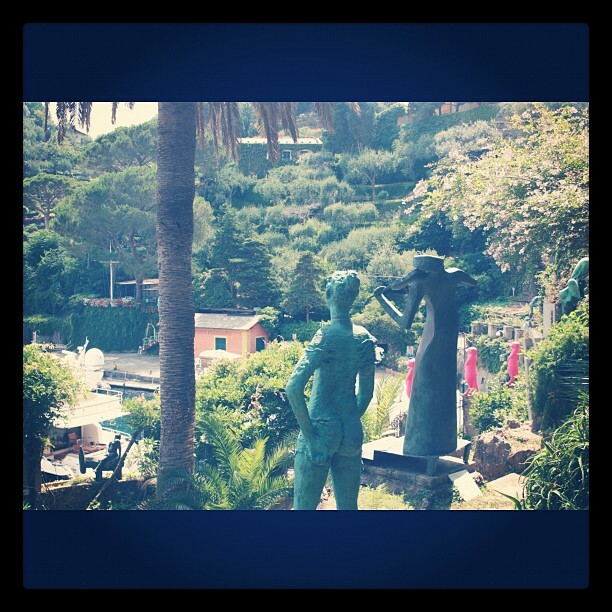 Portofino is located on the Portofino Peninsula, which starts north of Santa Margherita, includes Parraggi, Portofino, San Fruttuoso, and ends at the south in beautiful Camogli. 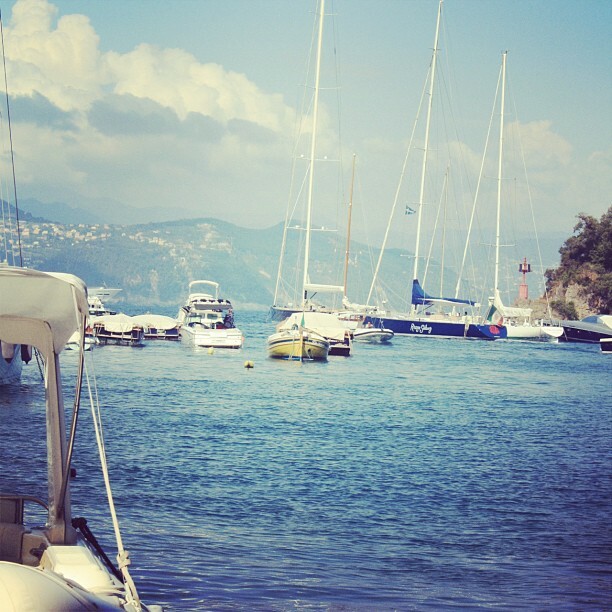 So, I’ll write about each of these places but let’s start with Portofino. Lunch: La Gritta, an atmospheric floating lunch at the harbor. The best. Drinks & Dancing: Cavo di Nord-Est, opens at midnight. Hotel Splendido, at the top of the hill. Just climb the hill to the top or take a taxicab, but be prepared to spend a pretty penny. Shopping: L’Ancora has one-of-a-kind tunics made of Indian silk in some of the most beautiful prints you’ve ever seen. Beautiful photos, and I love the sound of the floating candles. 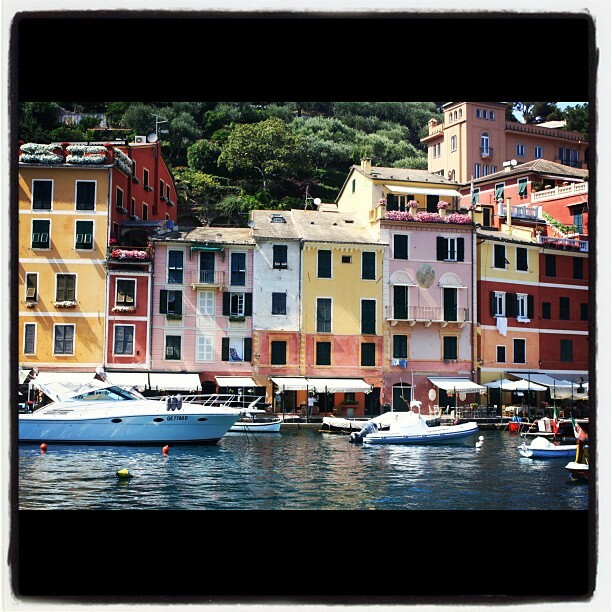 I love Portofino too. 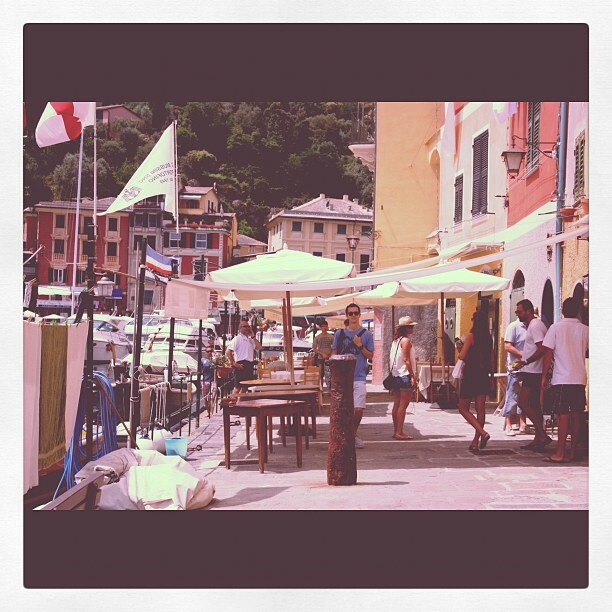 Did you get to Portovenere? I think it is my favourite place along the coast.